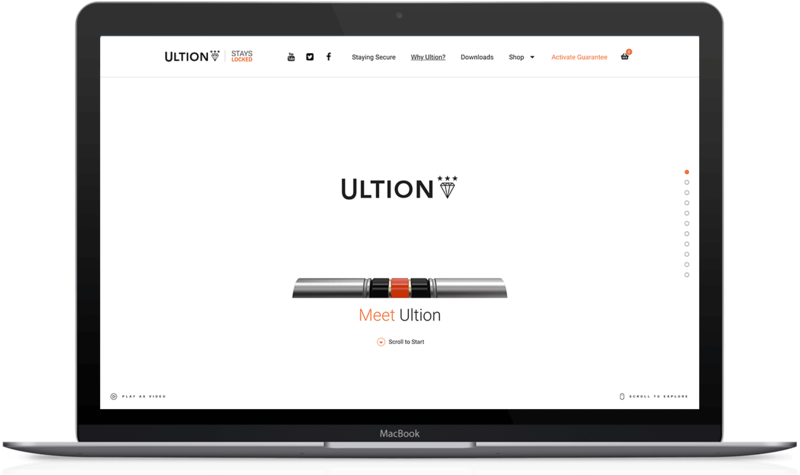 Part of the Brisant Secure product range Ultion is one of the fastest growing products in the industry. 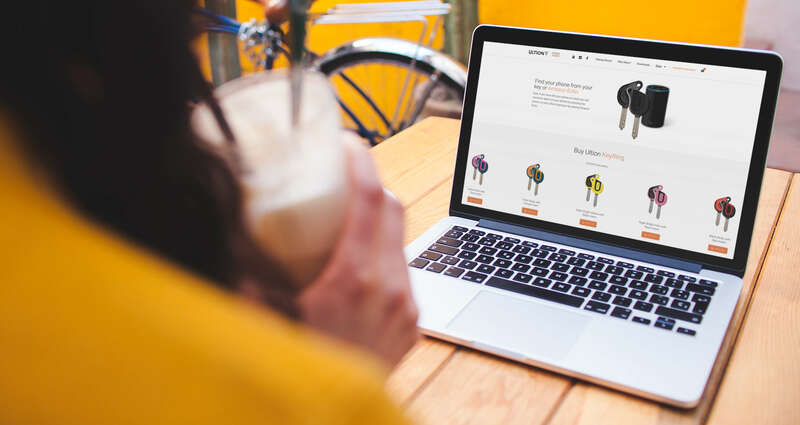 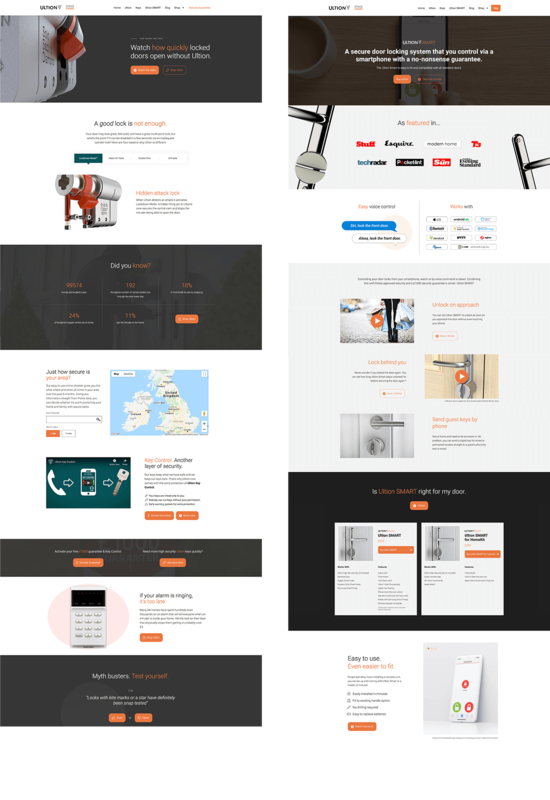 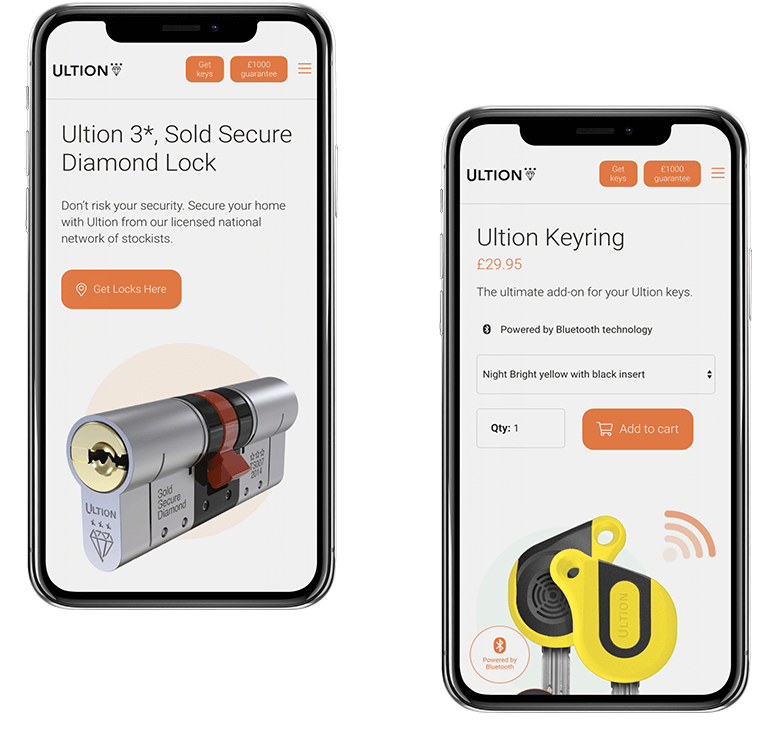 We were tasked with creating an interactive ecommerce website including product visualisation and Key Control - online security key coding system. 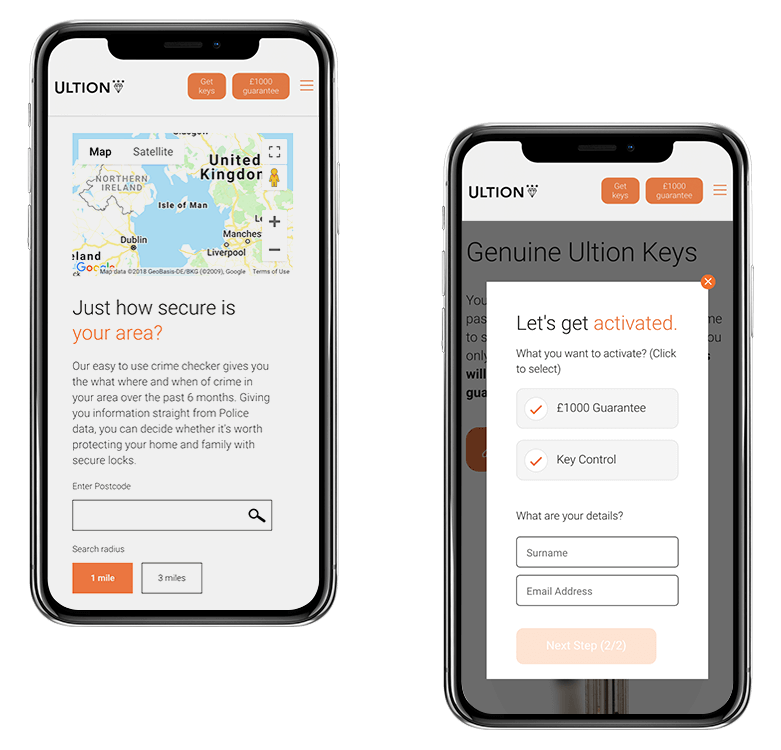 "It's reassuring to work with such a reactive team that always give quick responses to help solve any problems we might have"